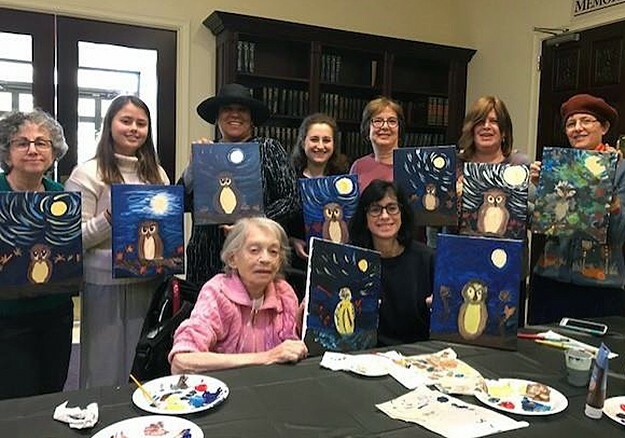 Congregation Ohr Torah is a vibrant and diverse Orthodox synagogue located in the northwest section of West Orange, New Jersey. 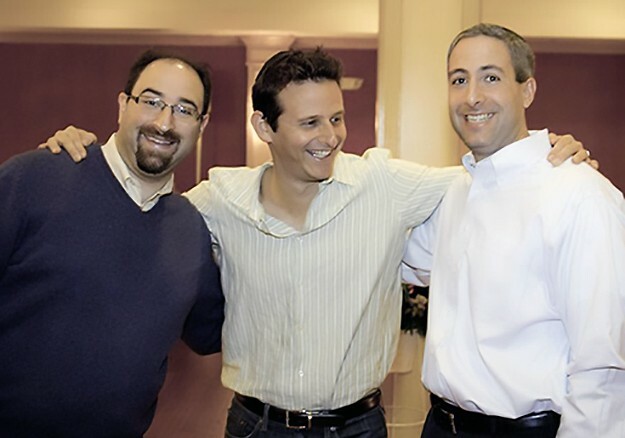 Our shul, established in 1992, continues to develop as its membership increases. The constant influx of Jewish families also supports local kosher restaurants, day schools, eruvim, mikvaot, and Judaica shops. 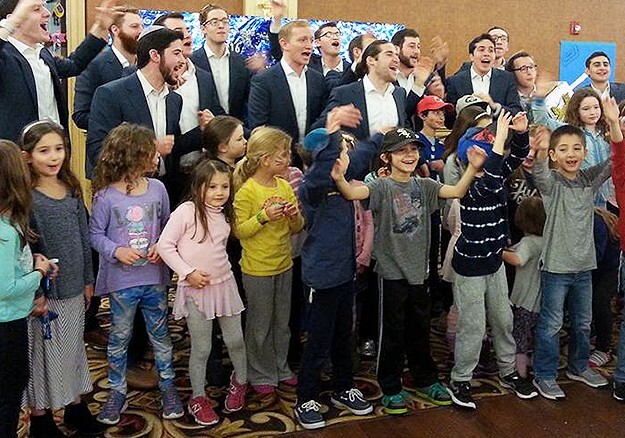 The warm and welcoming atmosphere of Ohr Torah ensures that congregants of all ages feel at home. 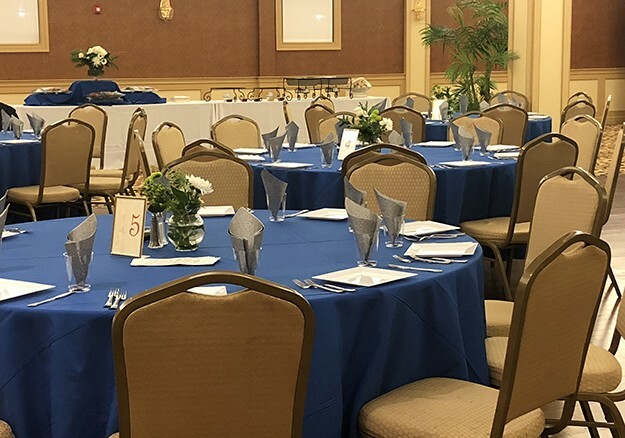 We invite you to come for a Shabbat and experience our friendly and heimishe atmosphere. Your Amazon purchases can help Ohr Torah through the AmazonSmile program. To set up your account, click here and follow the instructions. Once your account is set, Amazon will donate a small percentage of the price of your eligible AmazonSmile purchases to Ohr Torah with no additional charge to you. 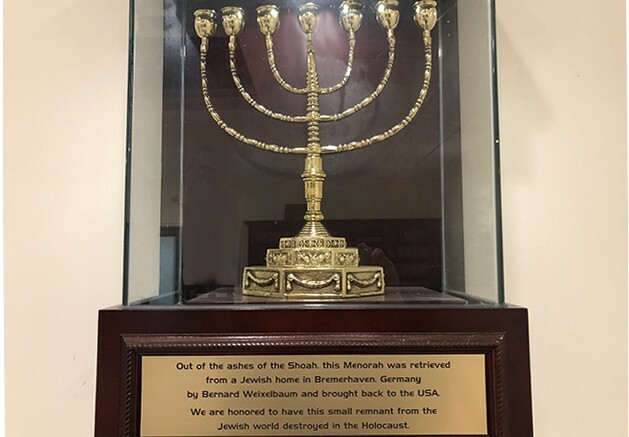 To make purchases that benefit Ohr Torah go to https://smile.amazon.com and shop. If an item is already in your Shopping Cart or Wish List you can still go to AmazonSmile to complete your purchase and support our shul. Membership for 2018-19 is open! Click here to apply as a new member of Ohr Torah. Click here if you are an existing member to pay your annual dues online. Click here to open/download it. 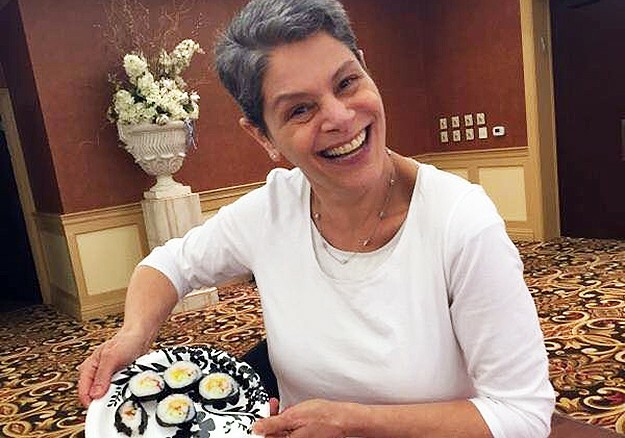 May 4, 2019/29th of Nisan If you, a family member or a friend will be celebrating a birthday or anniversary in the coming month, you can contribute $36 per birthday or anniversary to co-sponsor a kiddush in their honor. Fill out this online form, or email or call the office (973-669-7320 extension 1). Sponsorships are due by Tuesday night (April 30) before Shabbos Mevorchim to be included in the newsletter. May 5, 10am Ladies, empower yourselves by learning the basics of routine auto maintenance! Female drivers of all ages and levels of experience can take the wheel and perform basic auto maintenance tasks. Why overpay a mechanic to change your wiper blades or add engine fluids when you can do it yourself? Bring your own car to the Ohr Torah parking to work on, or watch and take turns on someone else's. Only a $10 investment to save lots of money with a little know-how! Class size is limited; sign up now! Sunday, May 19, noon to 1:45pm Join us for our second annual family skating event at Clary Anderson Arena in Montclair, hosted by the Youth Department, Sisterhood, and Men's Club of Ohr Torah. Skate rentals are included in the price; bring your own lunch.